Diplachne fusca ssp. fascicularis Salt-meadow Grass Poaceae Bronx, Queens, and Staten Island, New York City. Diplachne fusca ssp. 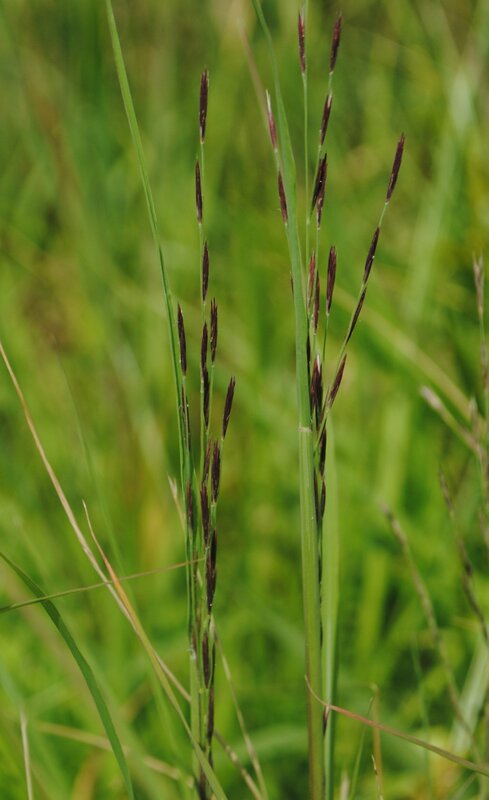 fascicularis (Salt-meadow Grass). Zihao Wang. NYC a rare graminoid 10/2018 Diplachne fusca ssp. 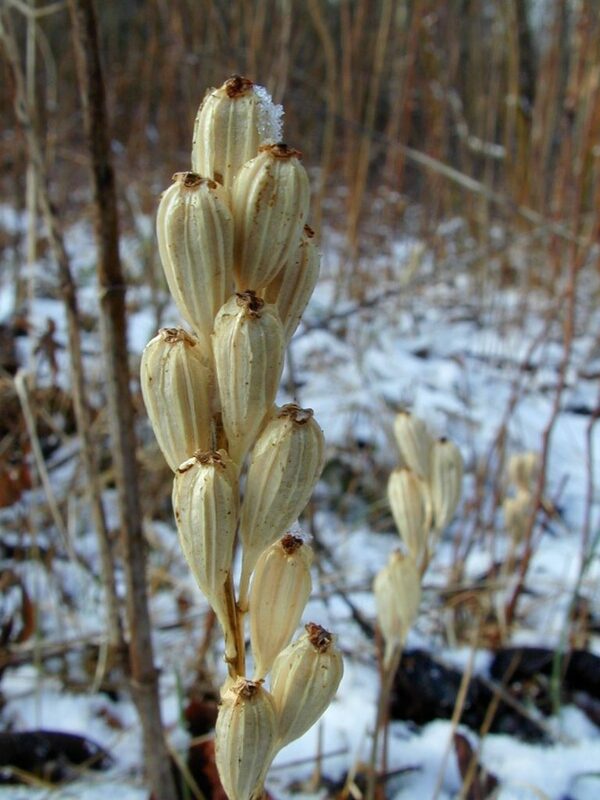 fascicularis (Salt-meadow Grass), is an endangered species in New York State. 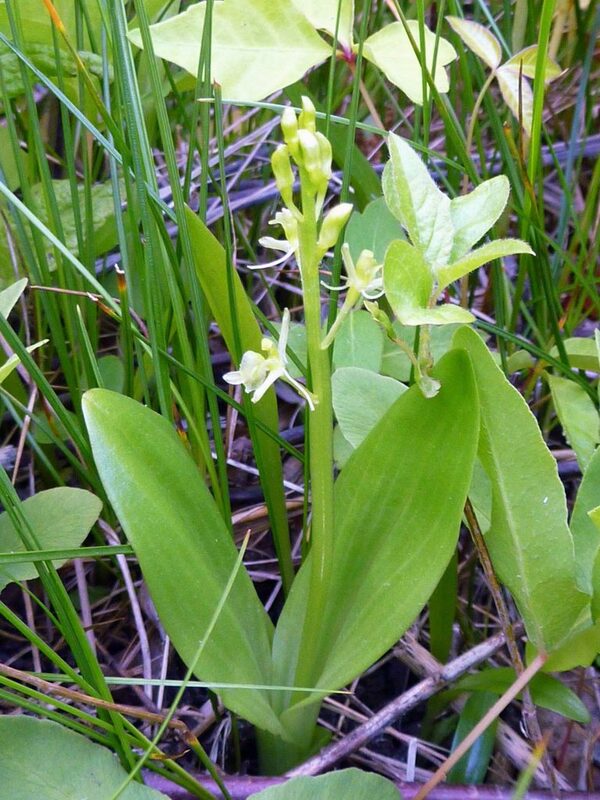 Growing in salted roadsides and edges of brackish/salt marshes in the Bronx, Queens, and Staten Island, New York City. Azolla caroliniana (mosquito fern) _15-09-2012. commons.wikimedia.org (Accessed 4/2018). Azolla caroliniana plant layers. commons.wikimedia.org (Accessed 4/2018). 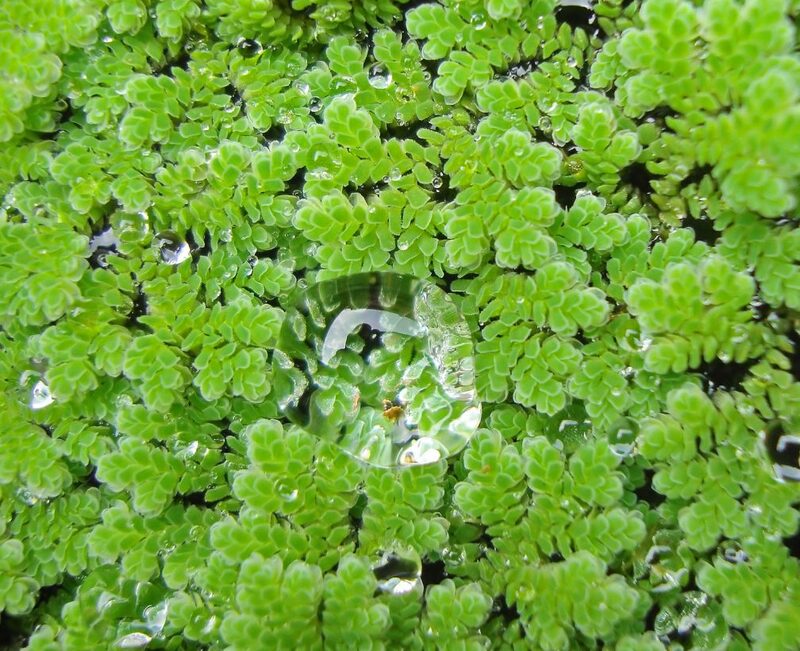 Azolla caroliniana is small aquatic plant, the floating leaves growing from from thread-like, prostrate stems 0.5-1.0 cm long. These branch regularly above every third leaf. The general appearance of the plant is moss-like. The slender, inconspicuous roots are unbranched (simple). Plants can form mat to 4 cm thick. 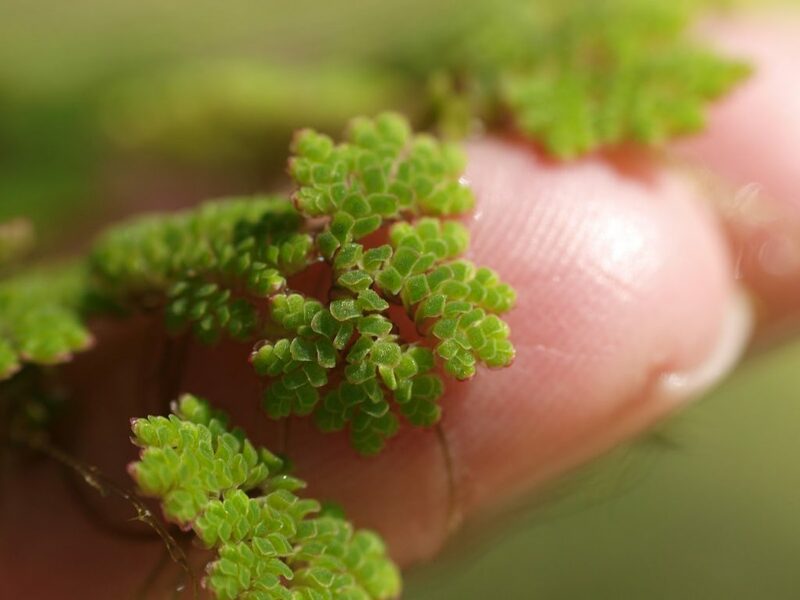 Azolla caroliniana plant size. common.wikimedia.org(Accessed 4/2018). Leaves alternate, tiny, often with red margins or sometimes entirely red if stressed; unequally two-lobed, the larger lobe submerged, and acting as a float, the smaller lobe sitting partially in the water. The upper surface of this smaller lobe is covered by tiny hairs. The interior is host to Anabaena azollae a blue-green algae (cyanobacterium) that fixes nitrogen (Flora of North America www.efloras.org). 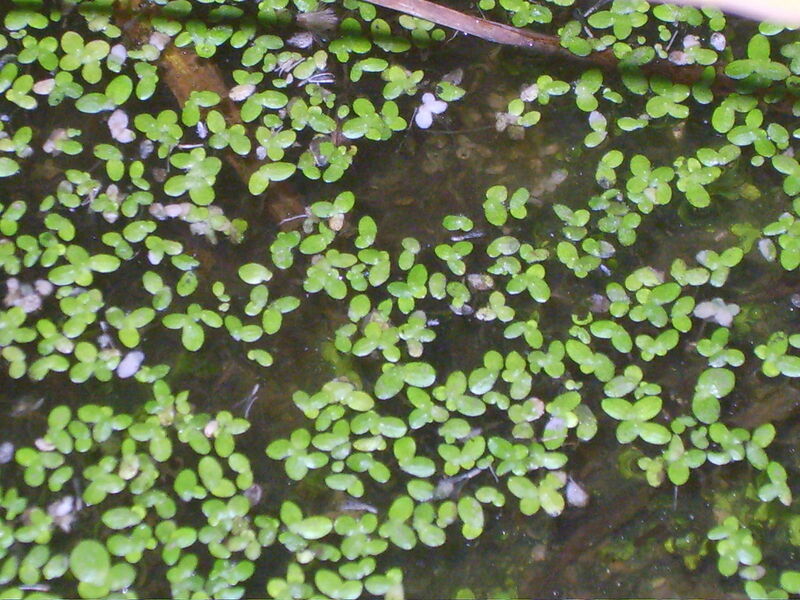 Azolla caroliniana reproduction. Luirig.altervista.org (Accessed 4/2018). Flowers none. 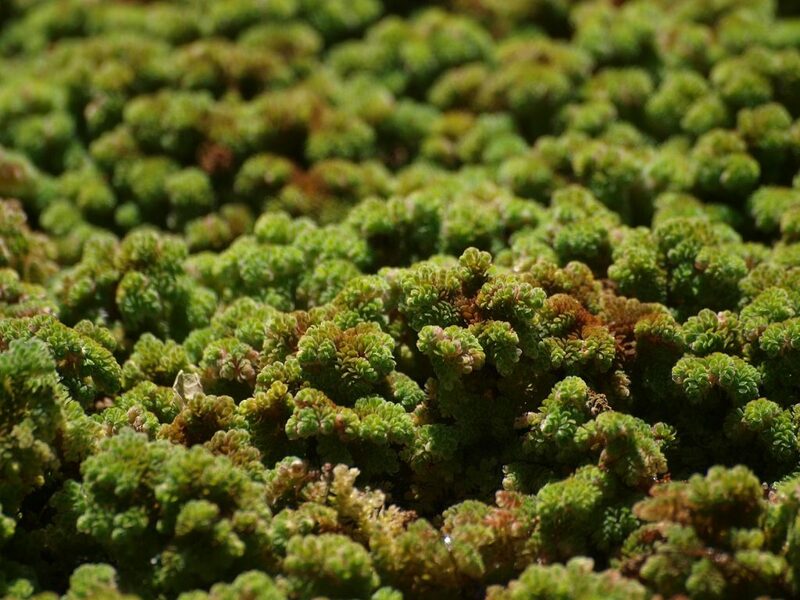 Sporocarps are rarely found making positive identification of Azolla species difficult. Use of a microscope is necessary (Flora of North America www.efloras.org). Habitat: Stagnant or very slow-moving water in sunlight. Notes: Azolla species have been used for rice cultivation for many centuries because of their ability to fix nitrogen, which is released when the plants decay. A. caroliniana has become invasive in many tropical countries. Lemna perpusilla plants. commons.wikimedia.org (Accessed 3/2018). 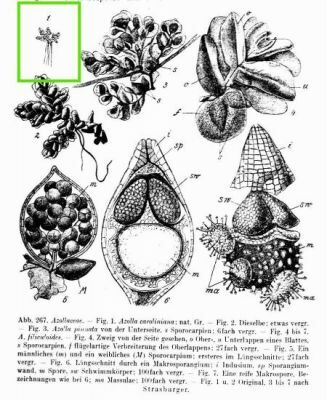 Lemna perpusilla is a tiny, free-floating, aquatic herb 0.1-0.2 cm long, usually 1-2 times longer than wide, more-or-less egg-shaped (obliquely obovate) and rounded on both sides. Each body (thallus) produces a single unbranched root. Leaves none. The body is green. Flowers (use microscope) tiny and rarely produced. Reproduces mostly by budding. Fruit a utricle – minute, 1-seeded, slightly inflated and thin walled. Dysphania is a genus of herbs covered with stalked, glandular hairs (trichomes), and sometimes also with unstalked glands or sometimes nearly smooth. They are distinguished from Chenopodiums by the lack of “mealy”, white hairs (Clemants and Mosyakin in Flora of North America). Red pigments are betalains rather than anthocyanins. 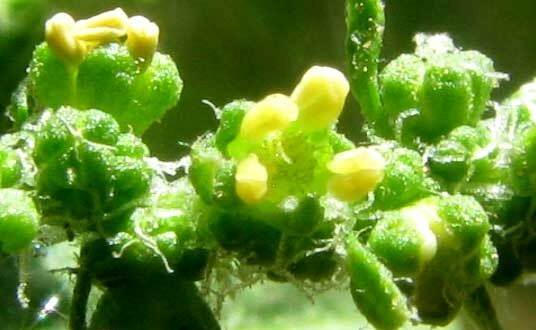 Dysphania ambrosioides (epazote) flowers. Salvador Gregori. binipatia.com (Accessed 1/2018). Flowers green to reddish, radially symmetrical, very small, no petals, calyx usually 1-5 parted, lobes mostly blunt, curved over superior ovary, stamens same number as sepals; inflorescence mostly of small, head-like flower clusters, in spike-like or branched arrangements. Dysphania ambrosioides fruit. By Gerry Carr. Copyright © 2018 Gerry Carr. Oregon Flora Image Project – www.botany.hawaii.edu/faculty/carr/ofp/ofp_index (Accessed 1/2018). 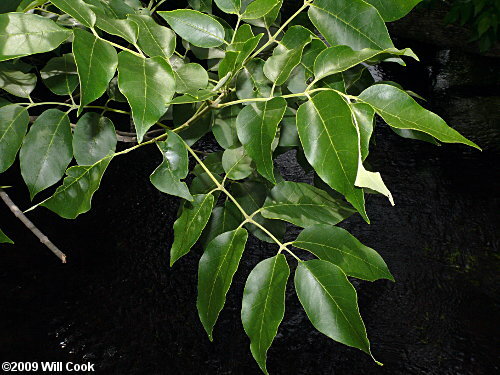 Fraxinus profunda (pumpkin Ash ). Erik Danielsen. Pelham Bay Park, NYC. 8/2017. 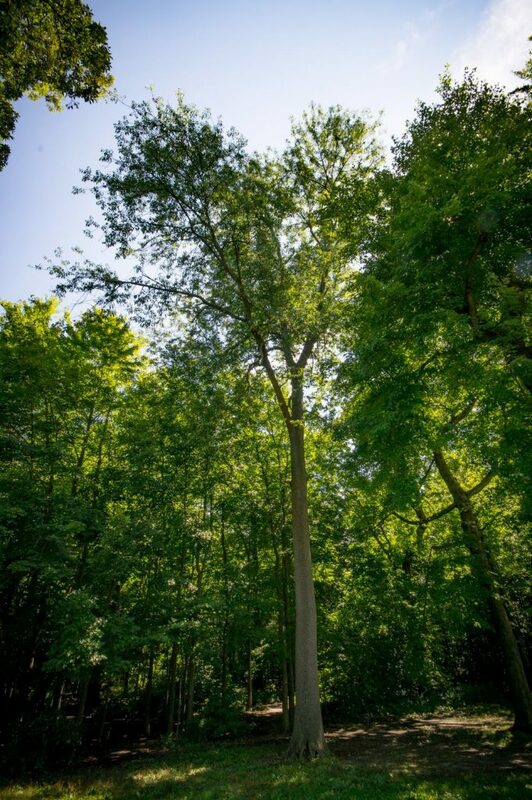 Fraxinus profunda tree to 40 m tall; bark much like that of white ash (F. americana), finely network-ridged (reticulate). twigs hairy. Leaf scar more-or-less broadly crescent. 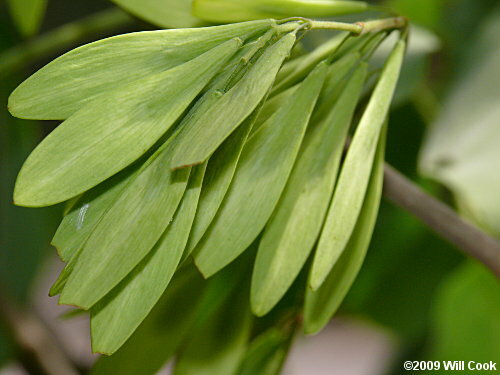 Fraxinus profunda leaves. © 2009 Will Cook. Carolina Nature. carolinanature.com (Accessed 3/2018). 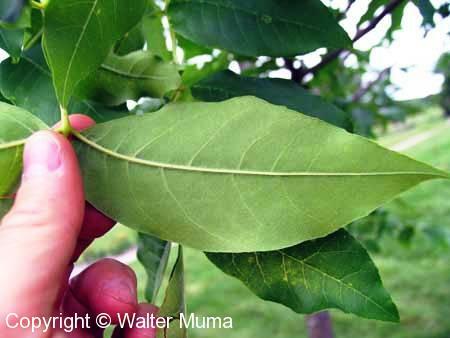 Fraxinus profunda leaf underside. Copyright © Walter Muma. 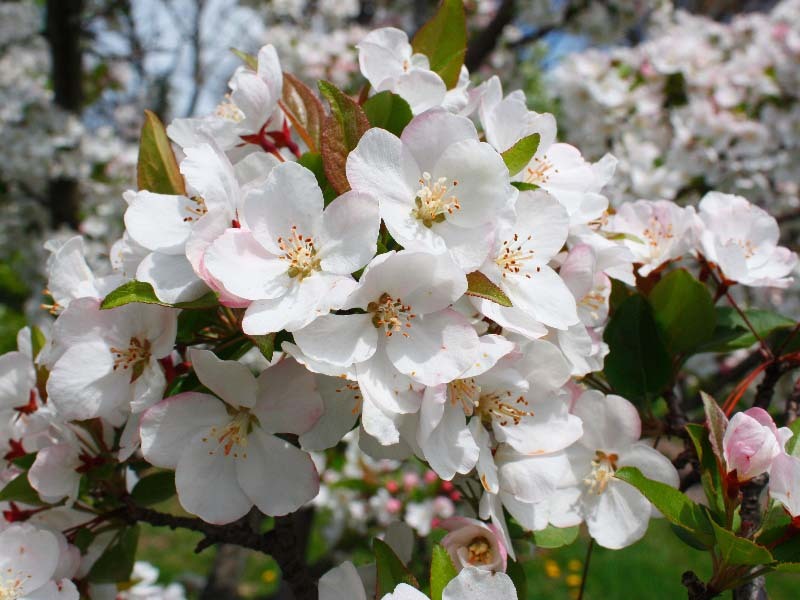 Ontario Trees & Shrubs. 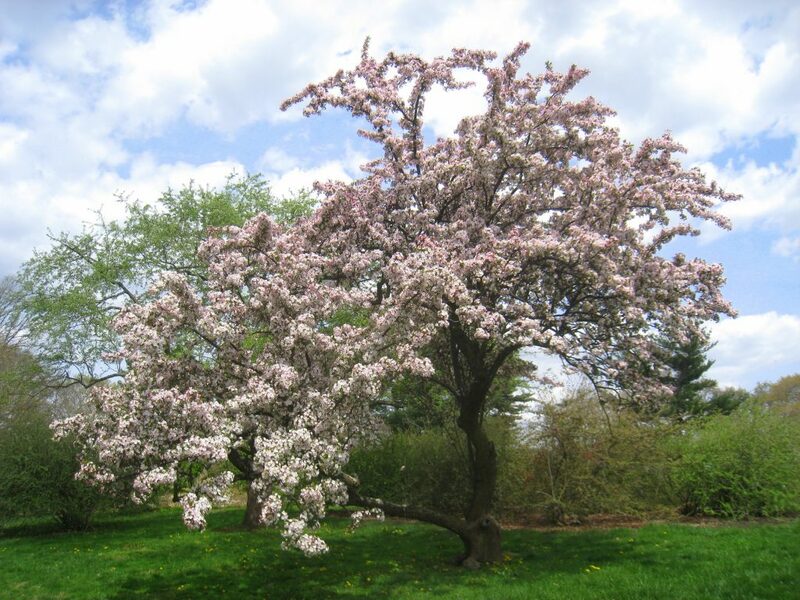 ontariotrees.com (Accessed 3/2018). 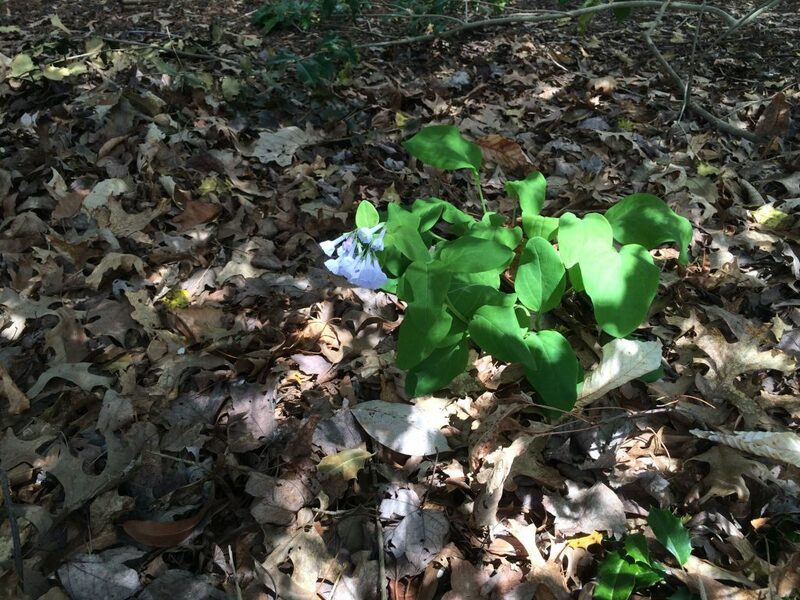 Leaves opposite, compound with 5-9 (usually 7) leaflets. 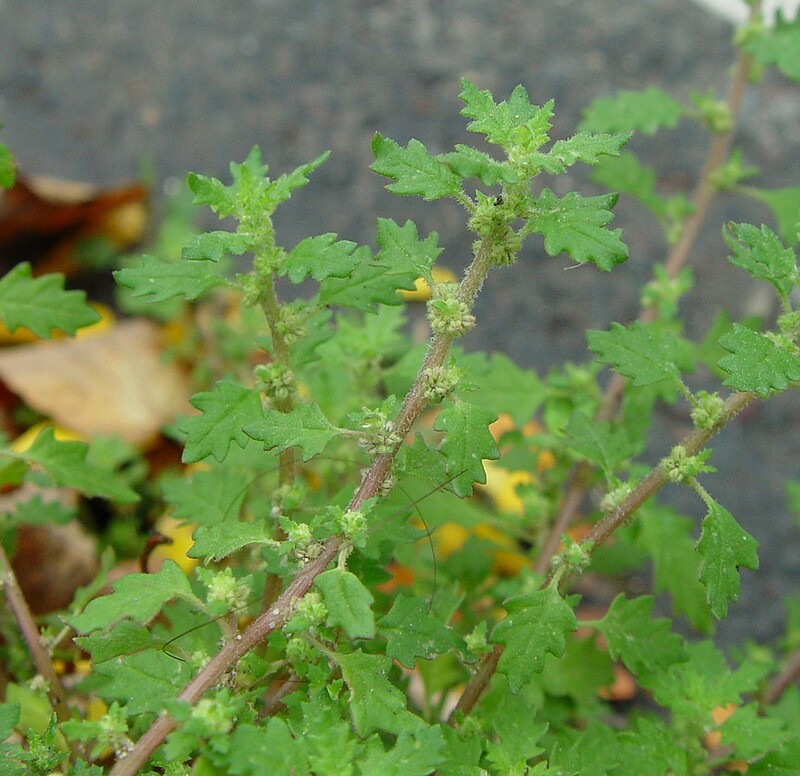 Leaflet stems (petiolules) 0.8-1.5 cm long, blades mostly lance-shaped, tip long-pointed, margin smooth (or nearly so); underside hairy, base pointed to rounded, often with unequal sides (inequilateral). 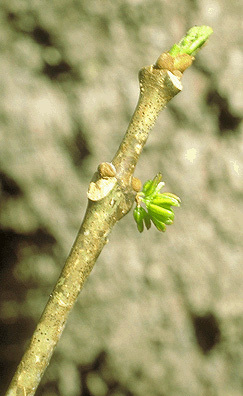 Fraxinus profunda flowers. © 2018 Virginia Tech Dept. of Forest Resources and Environmental Conservation. dendro.cnr.vt.edu (Accessed 3/2018). Flowers mostly unisexual (monoecious); 4-parted no petals. 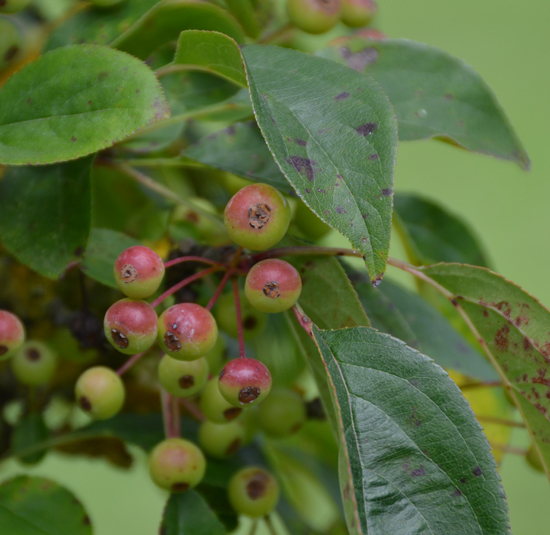 Fraxinus profunda maturing fruit. © 2009 Will Cook. Carolina Nature. carolinanature.com (Accessed 3/2018). Fruit dry, 1-seeded, winged (a samara), linear to spatula-shaped, 4-7.5 cm long, 0.7-1.2 cm wide, body cylindrical, wing flattened and over 0.7 cm wide, extending to at least middle of body. 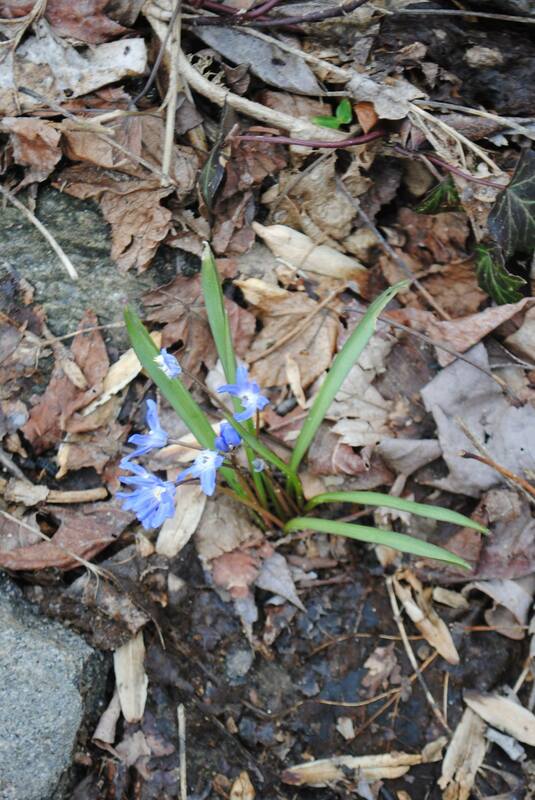 Scilla forbesii (http://www.plantsoftheworldonline.org/taxon/urn:lsid:ipni.org:names:540792-1) is a low, monocotyledon herb, a spring ephemeral from a bulb, reproducing vegetatively by bulb off-sets. 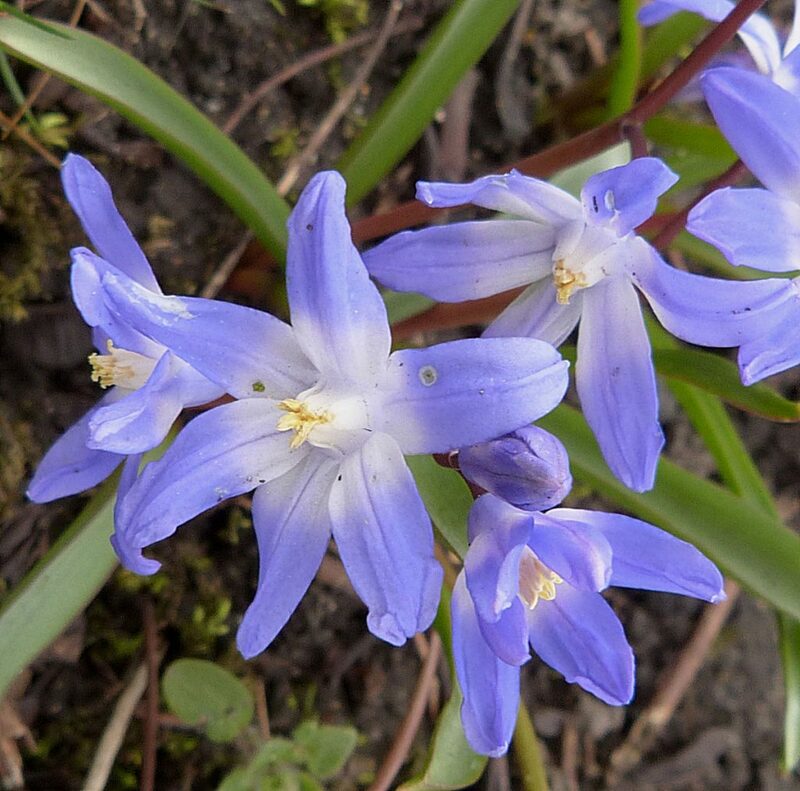 Scilla forbesii flower close-up. Graham Calow. Nature Spot Recording the Wildlife of Leicestershire & Rutland. naturespot.org.uk (Accessed 1/2018). Flowers blue with white center, 6 parted. 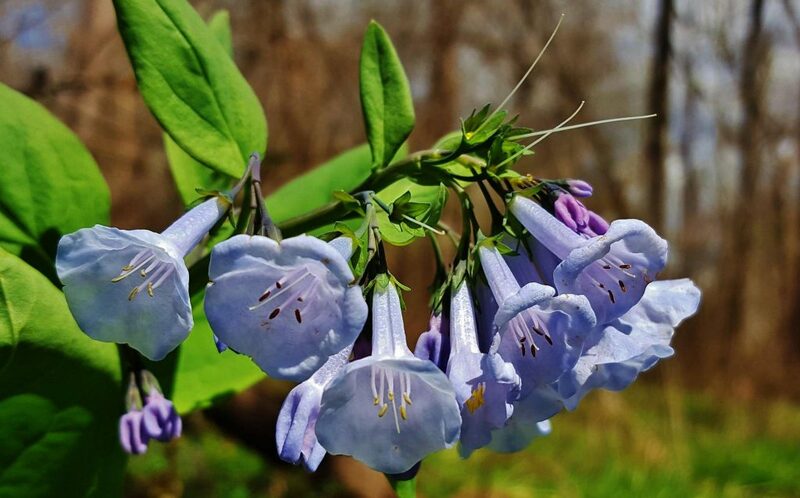 Petals and sepals alike (tepals), blue with white base. Stamen filaments are flattened and grouped together.